Hostesses earn hundreds of dollars in product credit! 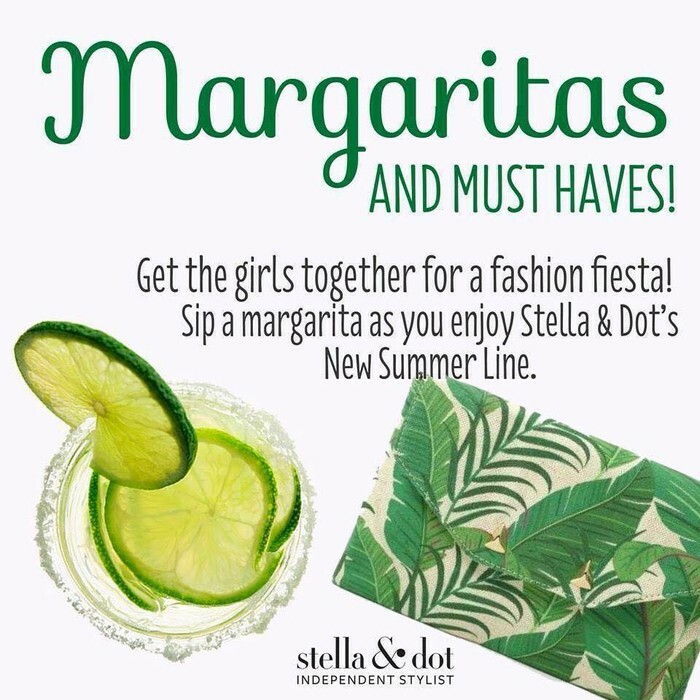 Plan a Girls' Night this month and earn hundreds of dollars in Stella & Dot products! The sun is shining and the weather is warm! We've been cooped up all winter so it's time to get your girlfriends together. Vacations, weddings, birthdays, there's lots to celebrate this summer! 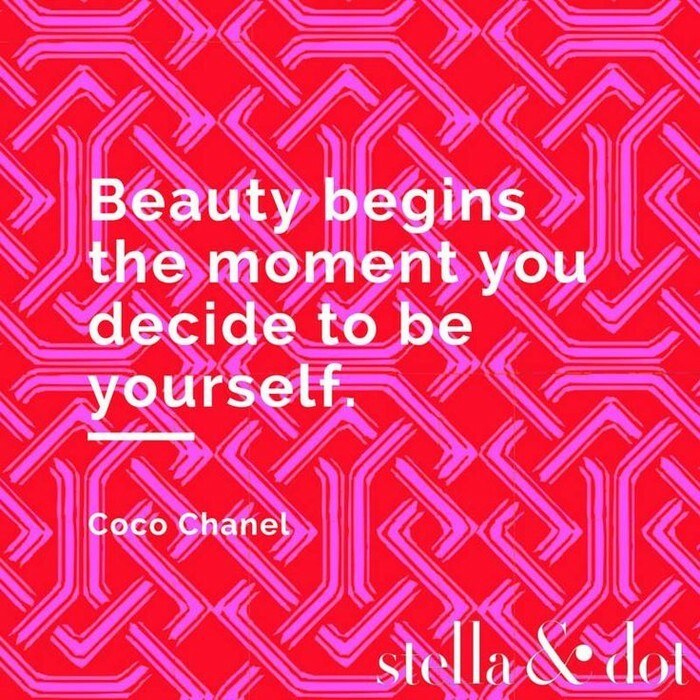 Stella & Dot has got you covered from travel bags, stylish clutches, and versatile high-quality jewelry. 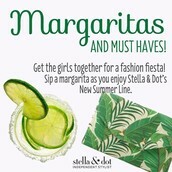 Book your Stella & Dot trunk show in May and your girlfriends will thank you! Book your Trunk Show today! Gather all your sophisticated ladies and get styled for the Summer! 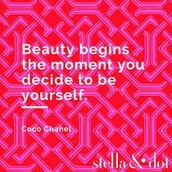 What goes better with chips & salsa that a little Stella & Dot sparkle?! Bagels and Baubles! Muffins, Mimosas, and Must-Haves. 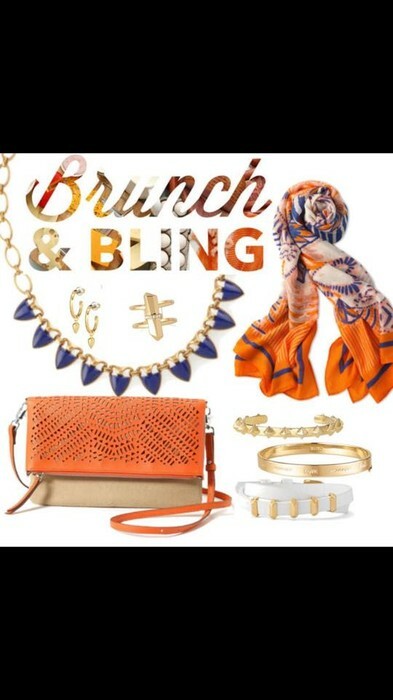 Turn your Sunday brunch into a style session. 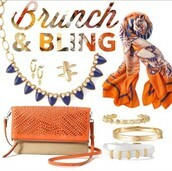 Visit my website www.stelladot.com/jessicarobinson to shop for your latest accessories and gifts.